How many times have I heard that question? right? Linux Courses on sale now! 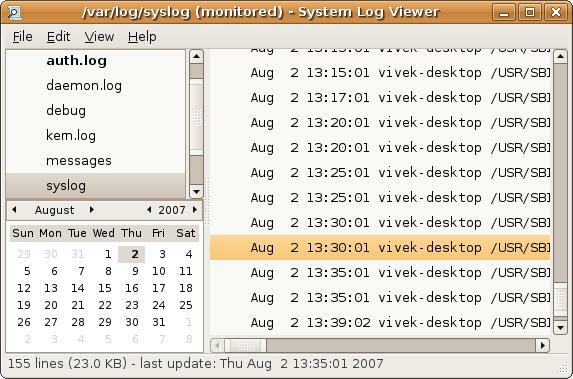 In short /var/log is the location where you should find all Linux logs file. However, some applications such as httpd have a directory within /var/log/ for their own log files. You can rotate log file using logrotate software and monitor logs files using logwatchsoftware. The author is the creator of nixCraft and a seasoned sysadmin and a trainer for the Linux operating system/Unix shell scripting. He has worked with global clients and in various industries, including IT, education, defense and space research, and the nonprofit sector. Follow him on Twitter, Facebook, Google+.